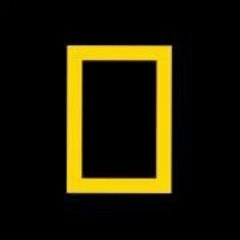 Since its inception nearly 130 years ago, the core purpose of National Geographic has been to further the knowledge and awareness of our world. It's the first tremor on the red planet ever recorded—and almost certainly not the last. Our favorites from this year’s photo contest take you from mountain peaks to sunny shores—and everywhere in between. “You can just see nature breathing a sigh of relief.” In Mozambique’s Gorongosa National Park, wildlife’s future depends on humans’ livelihoods. The country’s controversial president is cutting funding for research and academia, putting natural wonders like the Amazon at greater risk, critics say. In a feat sure to fire up ethical and philosophical debate, a new system has restored circulation and oxygen flow to a dead mammal brain. A rare cliff-dwelling flower that was thought eliminated has been found by scientists in Kauai. Widespread misunderstanding of domestic rabbits has made them one of the most abandoned pets in the United States. There are no roads in Giethoorn, the picturesque hamlet known as the "Dutch Venice." The alpinists are among the most accomplished of their generation. The device, which has been used for detecting Ebola and genetically profiling tumors, is now being put toward fighting wildlife crime. 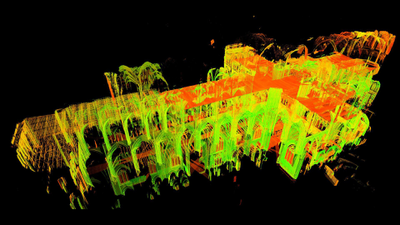 A tech-savvy art historian uses lasers to understand how medieval builders constructed their architectural masterpieces. Following the Notre Dame Cathedral fire, see century-old photos from our collection showing the church as a timeless icon. Thousands of glaciers dot the planet’s high mountain regions. Now scientists know how fast they are melting, and how much they are filling the ocean. A ball of rock discovered orbiting a white dwarf star hints at what our solar system might look like in about five billion years.